Move in to the newest buildings in Concord CityPlace. Choose from a wide variety of brand new suites for lease! Move in to the newest buildings in Concord CityPlace – Forward, Exchange, and Newton. Live in Bathurst Street and Fort York Boulevard. 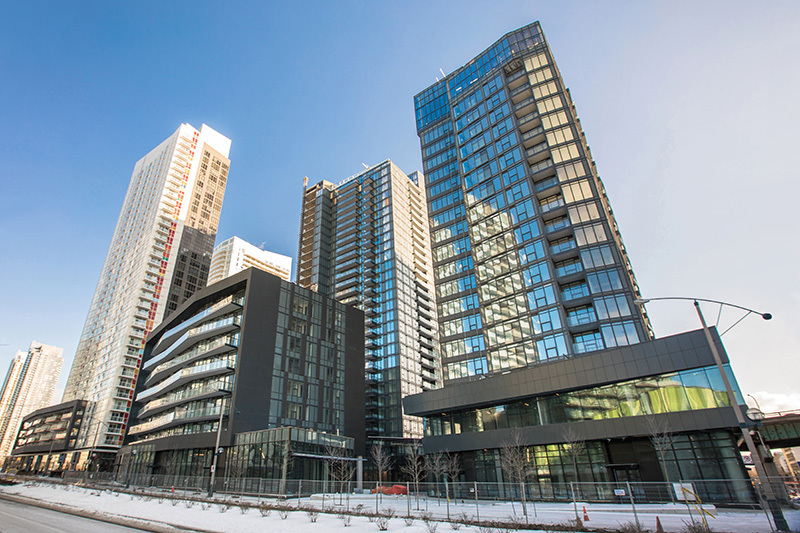 Stay and explore all that CityPlace has to offer or take one of the nearby transit points to discover the rest of Toronto. Living here means being close where you need to be. Living here means never being too far from what you want to do.